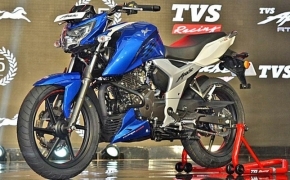 The new 110cc engine makes around 8.6 HP and 9.81 Nm of torque, which is more than the previous generation. 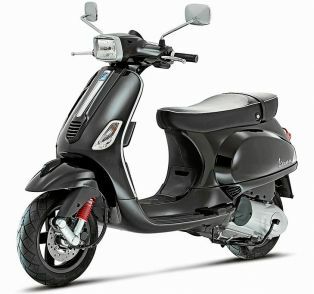 The new Platina 110 is taller and longer than the old model. 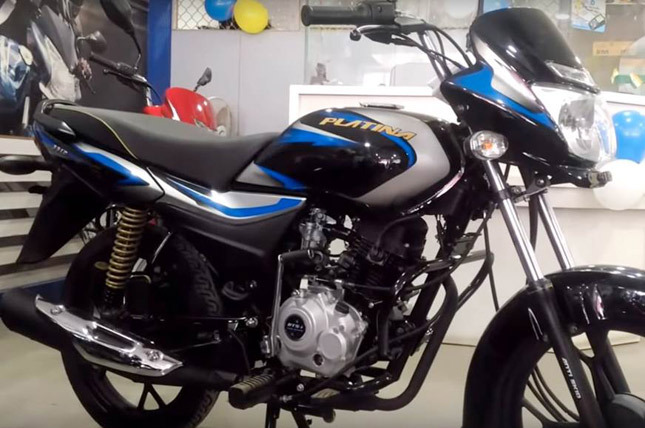 Its fuel tank capacity is also reduced to just 11 litres. The installation of the new Anti-skid brakes is an effect of the supreme court order which is meant to make motorcycles safer. According to the court order, bikes above 125cc have to be equipped with an ABS while motorcycles below it must have a Combi-braking system. Several motorcycles will be receiving an ABS update in the future, which is a good news for new motorcycle buyers. 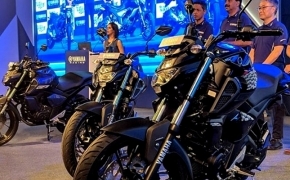 Bikes like the Yamaha R15 V3, Yamaha FZ-25, Bajaj Pulsar 220 and many more are set to get an ABS update before April 2019.